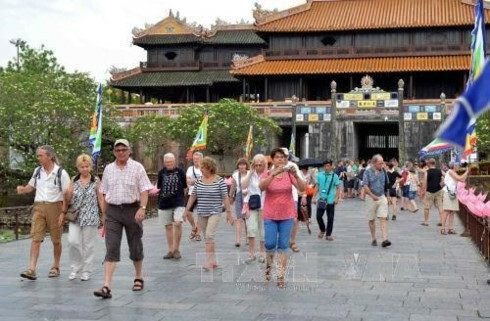 International arrivals to Vietnam in October dipped 11.1% compared to the same period last year, according to the latest statistics released by the Vietnam National Administration of Tourism. So far this year, traffic from Finland plummeted by 59%, followed by Russia (down 32%), Thailand (28%), Taiwan (21%), China (19%) and Sweden (15%). 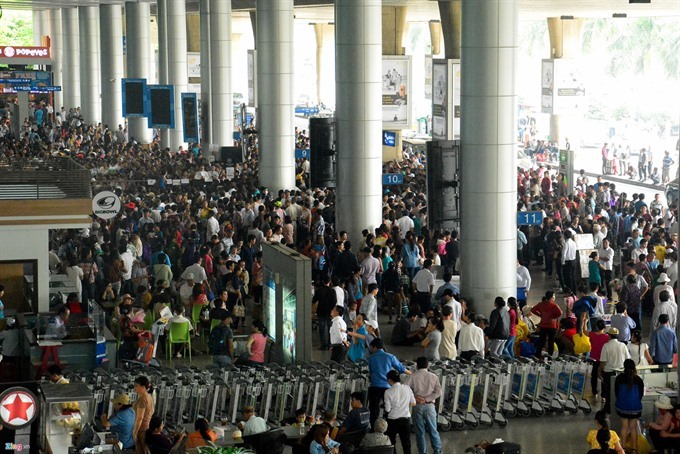 The number of holiday-makers to Vietnam by sea plummeted overall by 90%, while those travelling by air and sea routes fell by 15% and 64%, respectively. 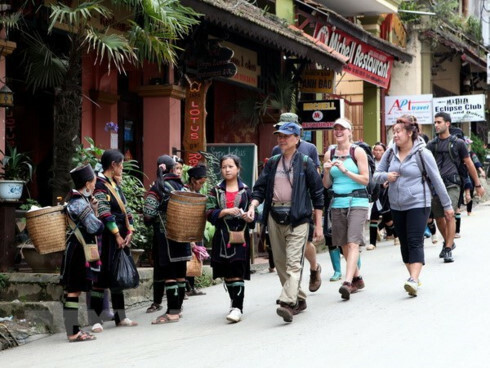 The Environmentally and Socially Responsible Tourism Capacity Development Programme (ESRT) also surveyed over 3,000 visitors who travelled to Hue, Danang, Hoi An, Ha Long and Sapa – the five major tourist attractions in Vietnam. The results of the survey showed the number of visitors on return holiday to these five places was very low, standing at a meagre 6%. 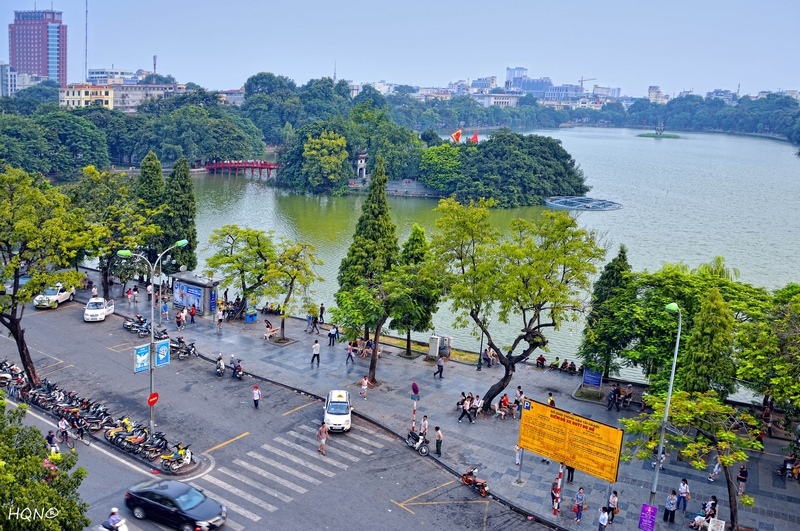 The survey suggests that more marketing need be done to raise the image of the nation to international groups, in order to get their enthusiastic support to promote tourism to Vietnam. 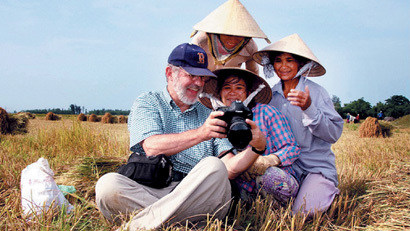 Both domestic and international visitors reported they were eager to recommend Vietnam as a must see travel destination, however international tourism agencies and groups are still lukewarm on the making the suggestion. Tourists are keen on organising tours by themselves and bypassing travel agencies. Nature, landscape and atmosphere were the most important determinants for their stay in the country, the survey shows.